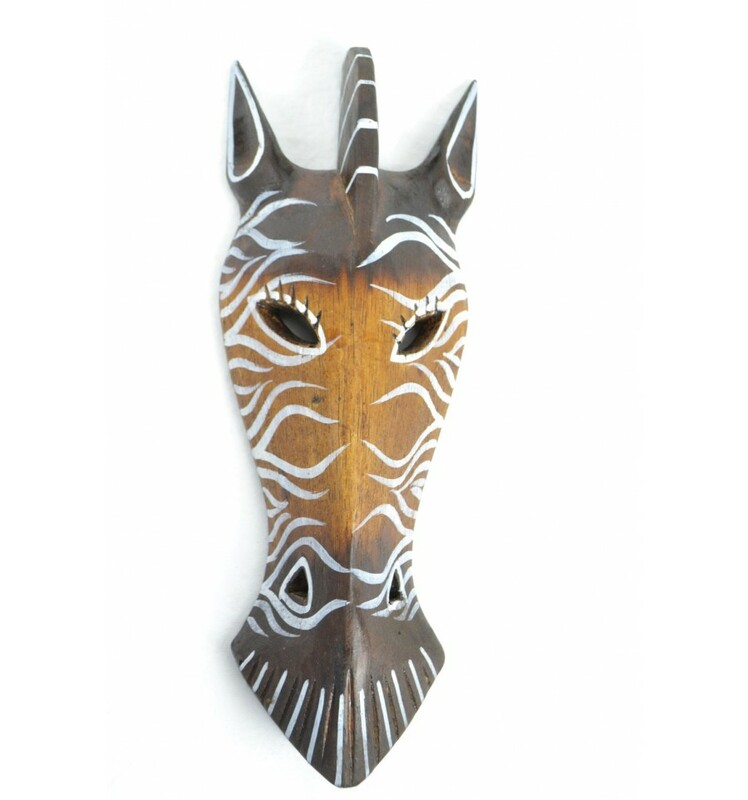 Mask Zebra wood cheap, decorating children bedroom theme Safari. 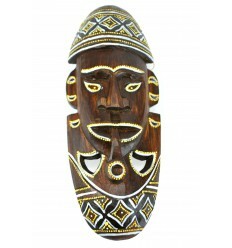 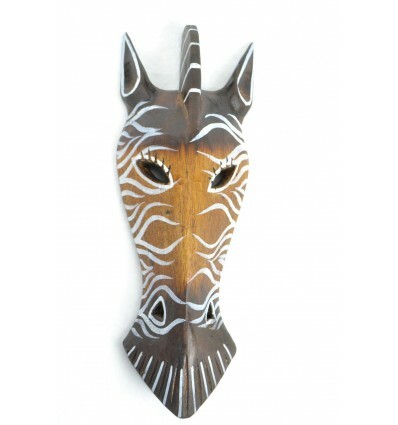 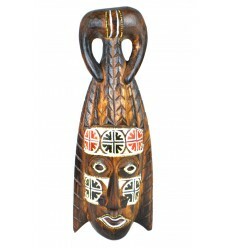 > Ethnic decoration>Wall decoration>Masks>Mask Zebra wooden 27cm decoration Safari. 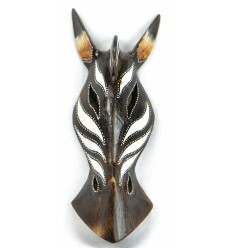 Mask Zebra wooden 27cm decoration Safari. 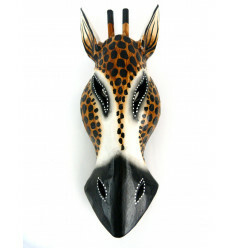 Mask Zebra wooden wall decor Safari style. 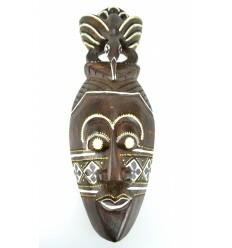 Dimensions : 27 x 9.5 x 4cm. 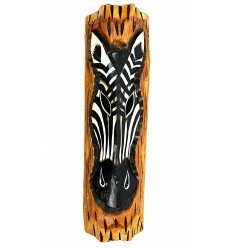 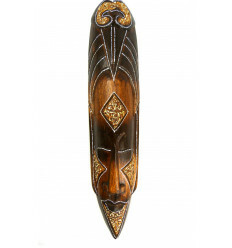 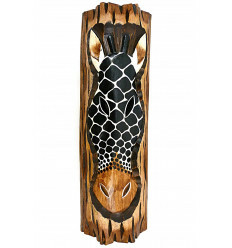 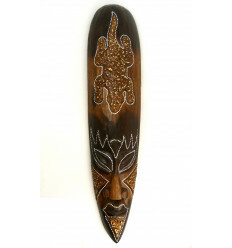 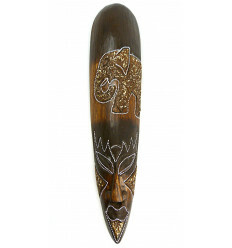 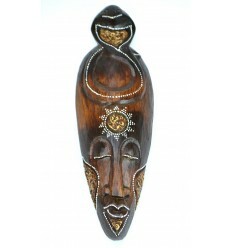 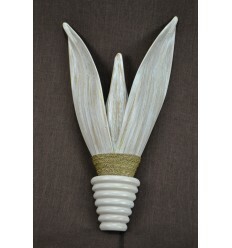 Material : wood albizia carved and hand painted. 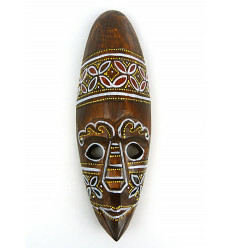 Attach this to the back for easy hanging the mask. 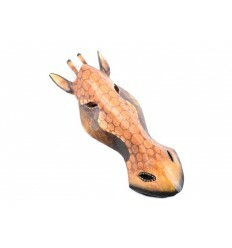 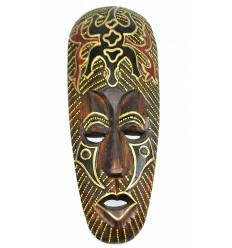 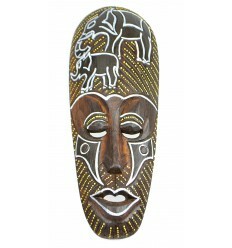 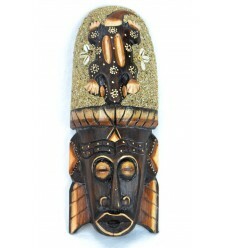 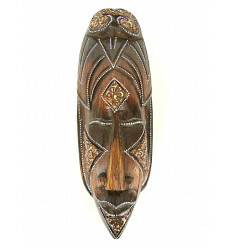 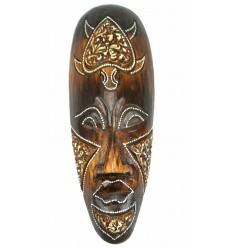 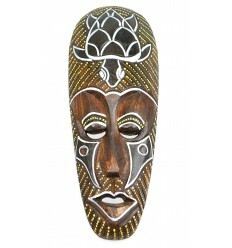 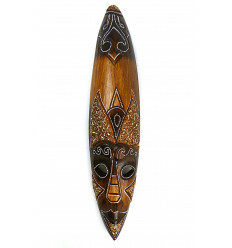 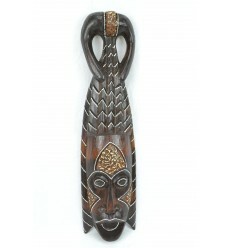 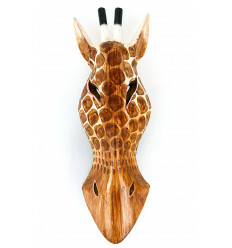 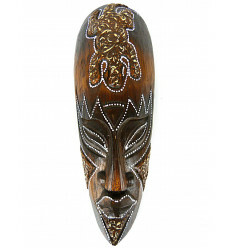 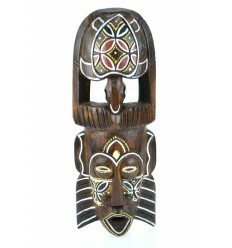 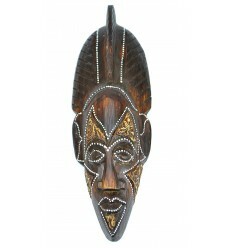 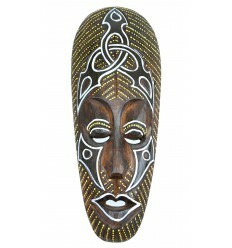 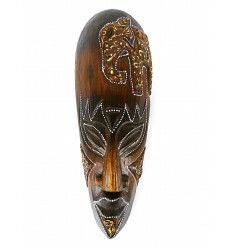 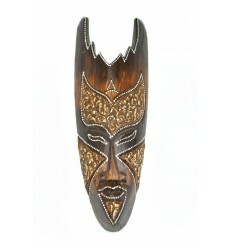 This mask has a low price is ideal for creating a decor on the theme of a Safari, in a child's bedroom for example ! 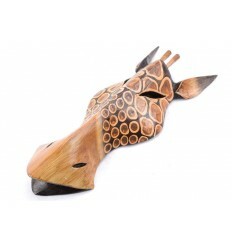 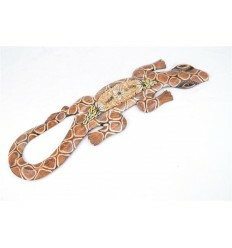 3 different models are available in our online shop where you will also find other animals (giraffes, elephants, etc...). 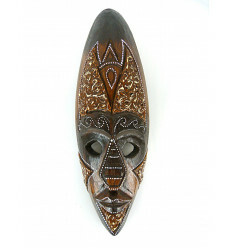 Manufacturing fair : this means that the artisan who made this mask, we sold it at a price that allows him to live worthily of his work. 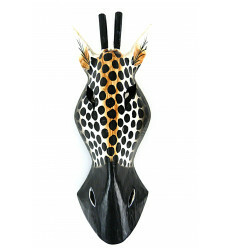 Decoration Safari : a theme that makes us dream at least 99.9% of the children for their deco of the room ! 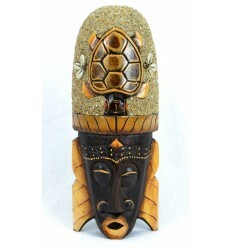 Find your items-deco-Safari in Coco Papaya !